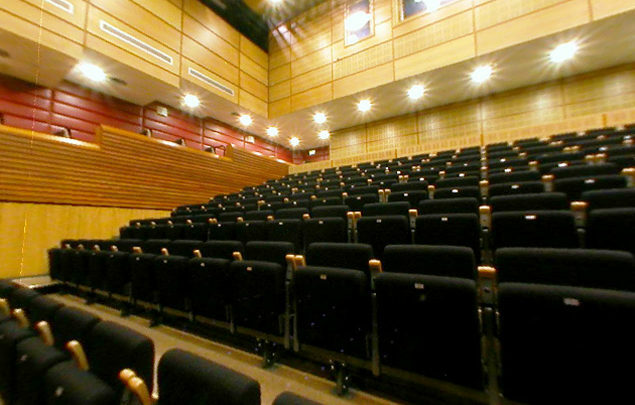 Strule Arts Centre is an award-winning contemporary arts venue and conference centre that is home to theatre performances, comedy, music, dance, workshops, exhibitions and so much more. 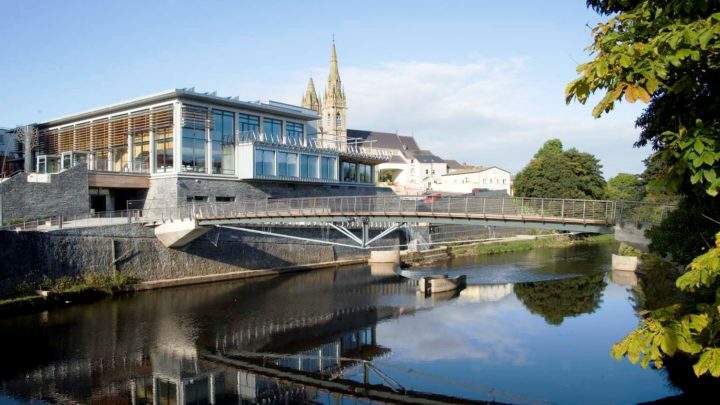 With state of the art facilities and stunning views, Strule Arts Centre is the perfect setting to host any event, conveniently located in the heart of Omagh close to transport links and town centre parking. The facility features a 384 seat auditorium, lecture theatre, visual arts gallery, museum exhibitions, dance studio, workshop space, art studio, meeting rooms, café and bar.